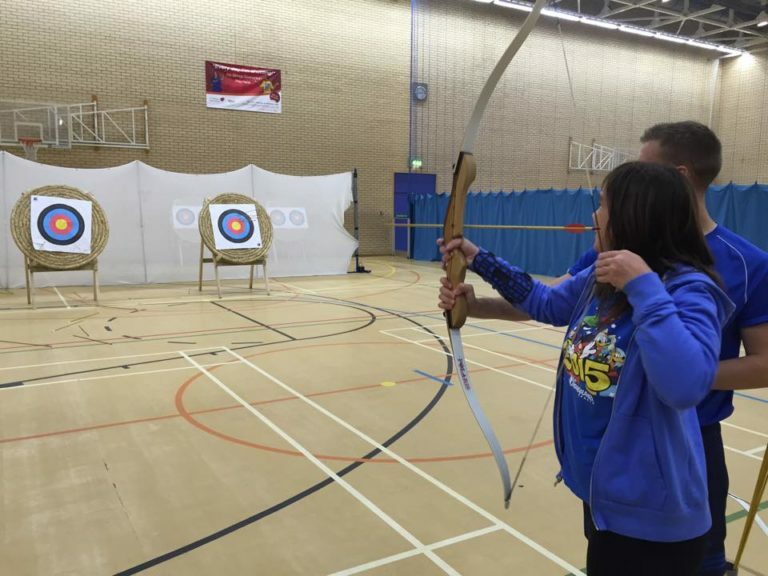 Sport North Tyneside are pleased to host archery sessions for people with a disability who are aged 16 years and over. You will be able to try archery in a relaxed and friendly environment. For more information about these sessions you can contact Sport North Tyneside on (0191) 643 7445 or via email at sport@northtyneside.gov.uk. 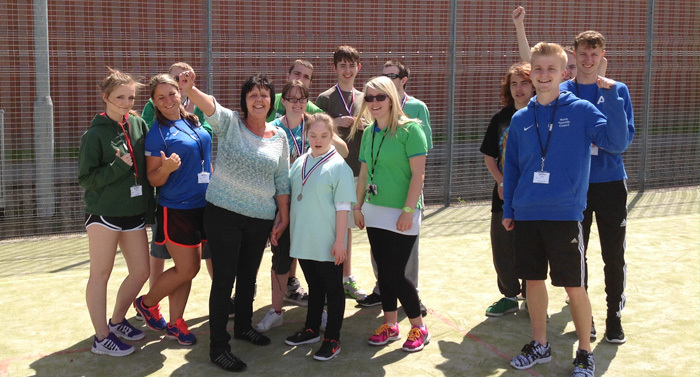 For people with a disability who are aged 16 years and over. All archery equipment is provided and a qualified instructor will be leading the session.